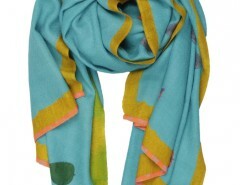 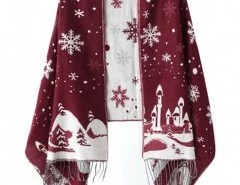 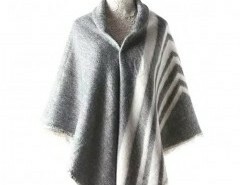 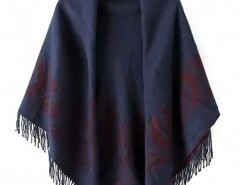 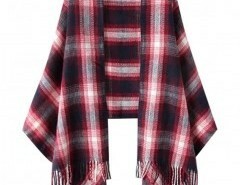 Bankura Printed Cashmere Pashmina Cashmere pashmina with a bankura print. 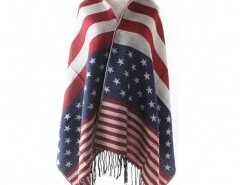 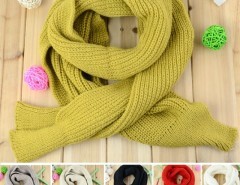 26*76 inches / 66*193 cm. 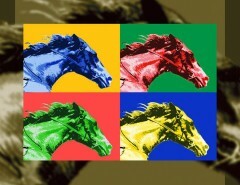 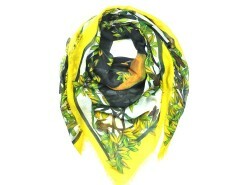 Available in green, yellow, black. 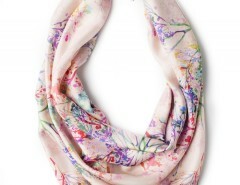 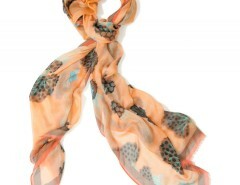 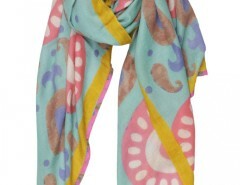 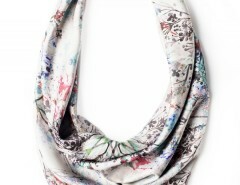 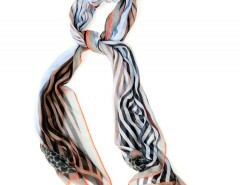 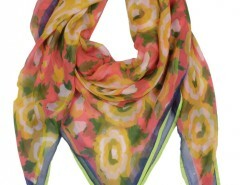 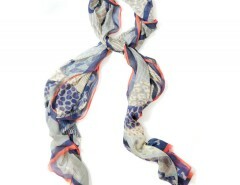 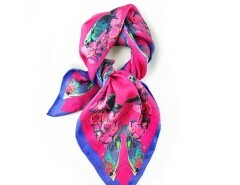 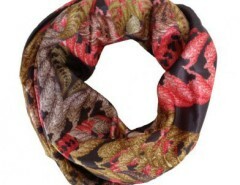 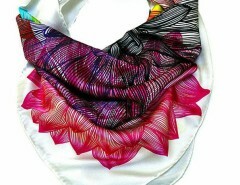 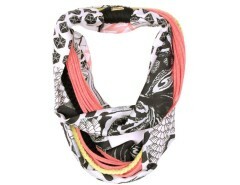 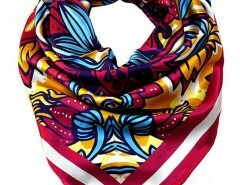 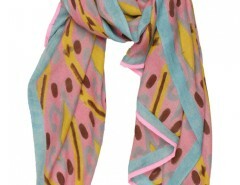 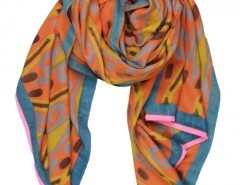 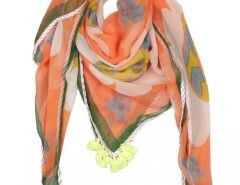 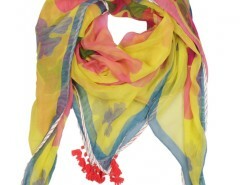 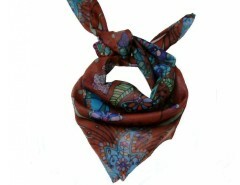 Chiffon Scarf Splash of Baroque Multicolored printed scarf Splash of Baroque. 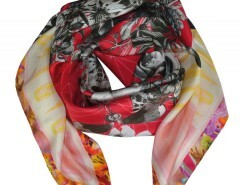 140 x 200 cm 100% silk chiffon. 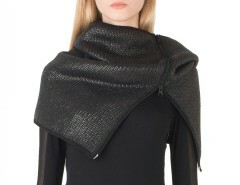 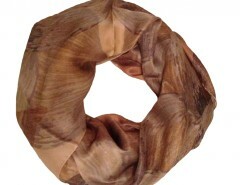 Hand-rolled hem. 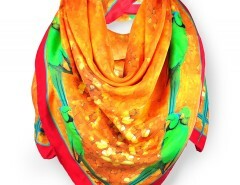 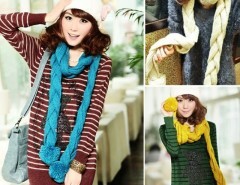 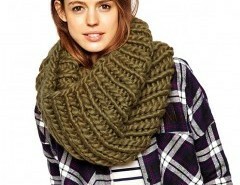 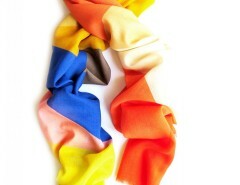 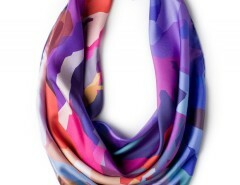 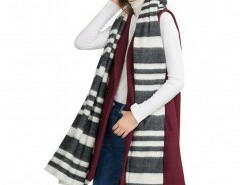 SCARF – JUNGLE JUICE – MULTICOLORED ? 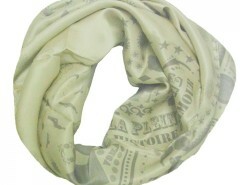 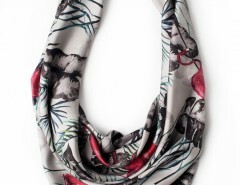 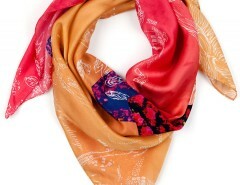 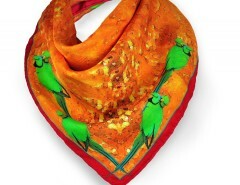 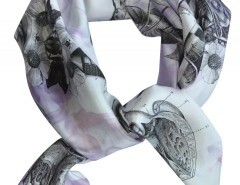 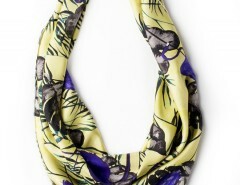 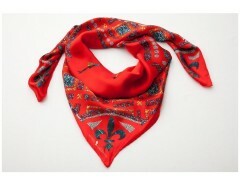 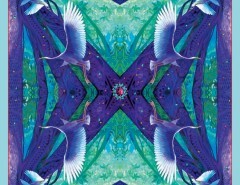 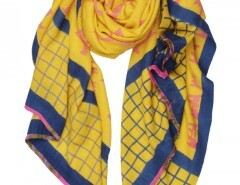 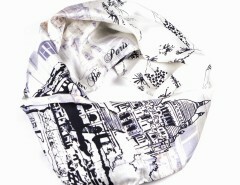 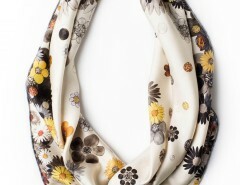 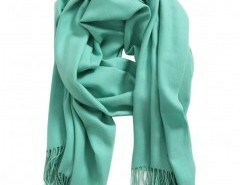 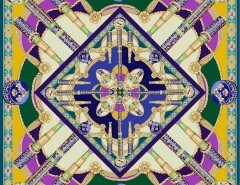 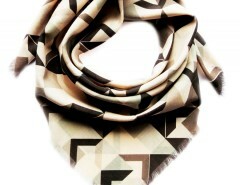 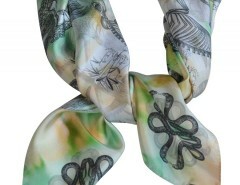 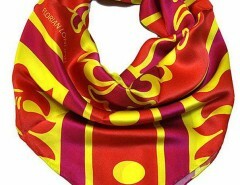 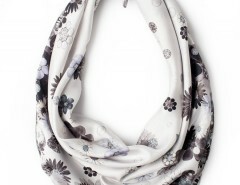 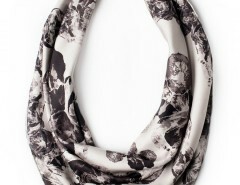 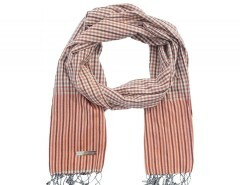 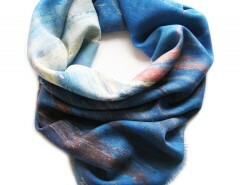 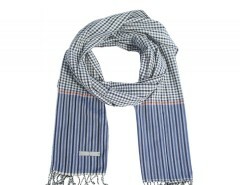 Digital print on twill silk scarf ? 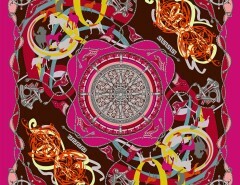 Size: 90x90cm ? 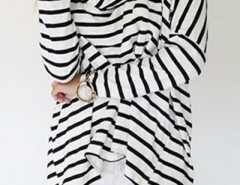 Rolled Hem ? 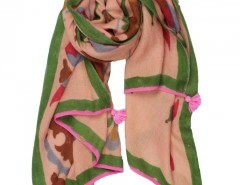 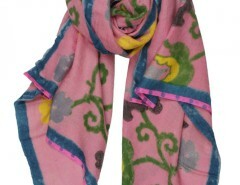 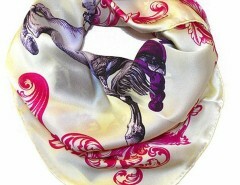 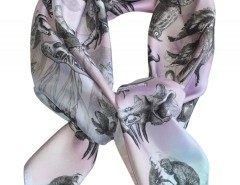 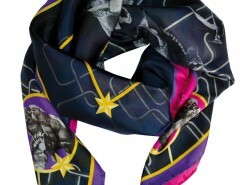 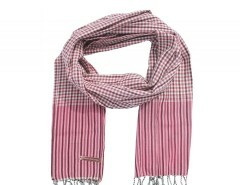 SCARF – MONKEYS NIGHTMARE – PINK ? 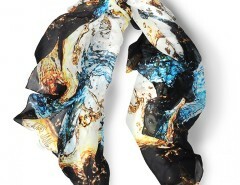 Digital print on twill silk scarf ? 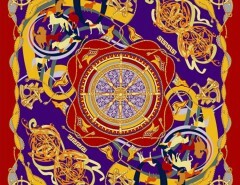 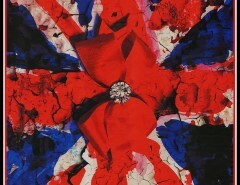 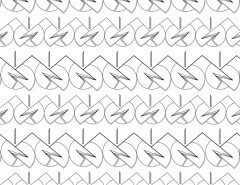 Size: 90x90cm ? 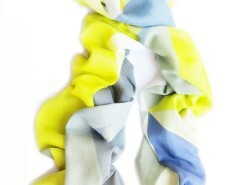 Rolled Hem ? 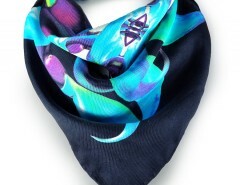 Casquettes Scarf Casquettes Silk Wool Scarf is inspired by the shadows on the sea around the Casquettes, Guernsey, Channel Islands.